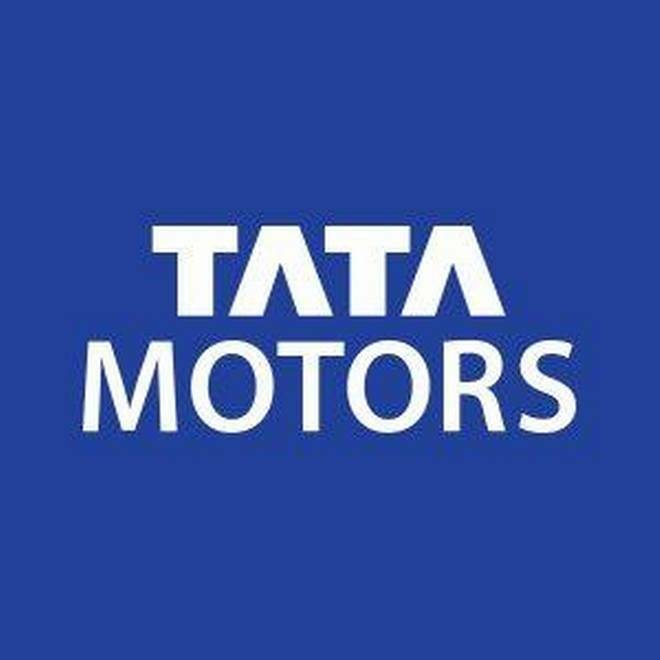 MUMBAI–Shares in India's Tata Motors tanked almost 30 percent on Friday after problems at its Jaguar Land Rover unit dragged the luxury carmaker to India's biggest quarterly loss. Falling car sales in China -- a key market -- have buffeted Tata Motors, on top of uncertainty about Britain's imminent and potentially disorderly departure from the European Union. Friday's stock plunge was Tata Motors' biggest intraday fall in 26 years, Bloomberg said.